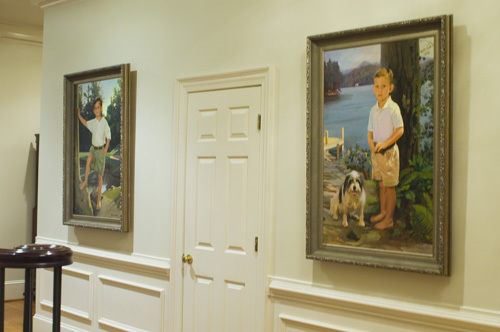 Tom painted portraits of these two young brothers; Clay on the left (see gallery) and Will on the right (see gallery) to hang in their home in Atlanta. 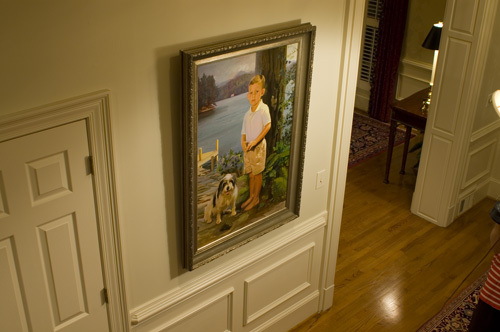 The paintings are displayed prominently in the hallway where they are seen throughout the day and first thing in the morning when the family comes down the stairs. 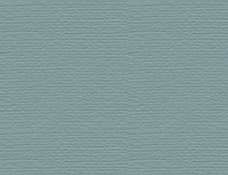 The portraits each measure 42 x 28 inches.